… but you’re probably not going to be hearing very much at all how about the cause of those events. That’s the cause for the whole thing that very few people will dare to speak about. And why do we refuse to say anything about it? Political correctness. 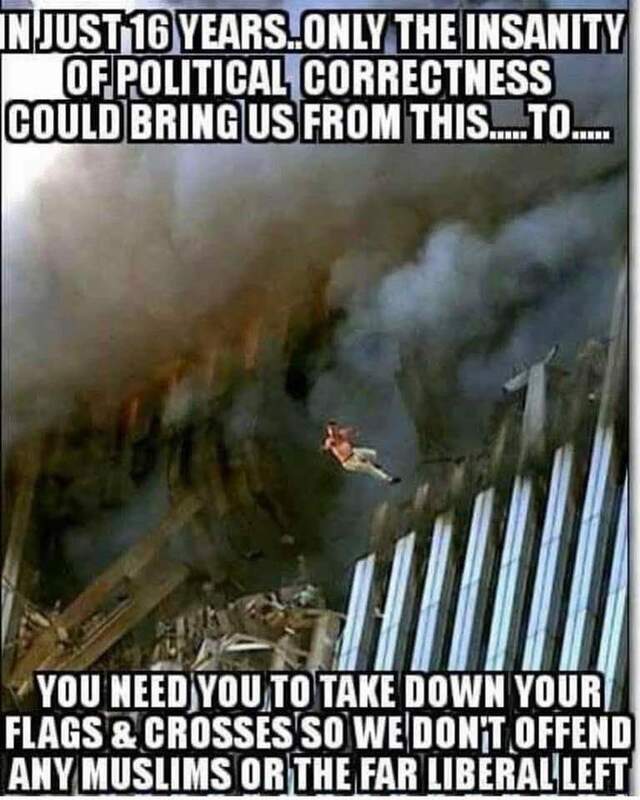 Future historians will look back at this, and will state flatly that those who refusef to identify the problem correctly did so because they didn’t want the problem solved….that they were in fact working against America specificallyand Western culture in general.